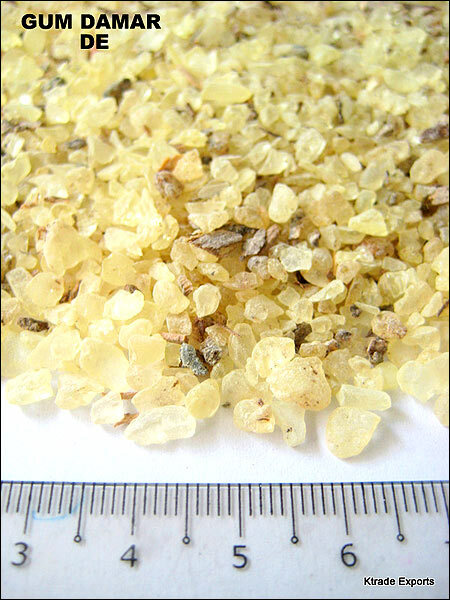 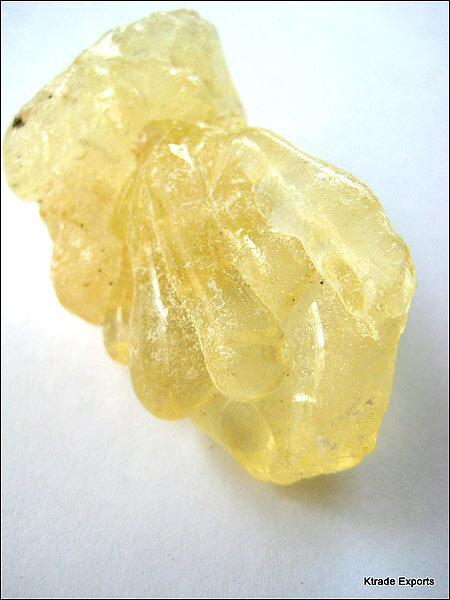 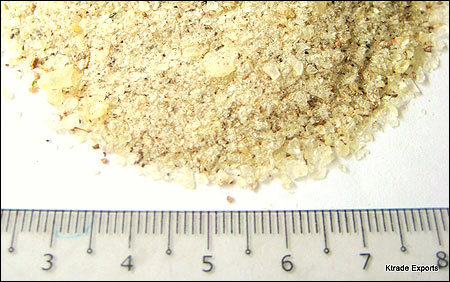 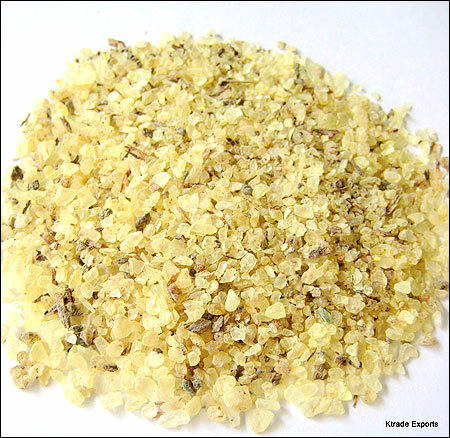 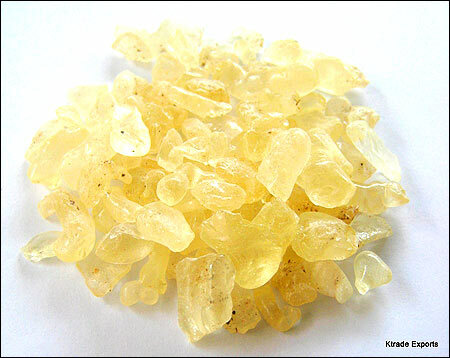 Gum Damar is a natural resin obtained from the Dipterocarpaceae family of trees. 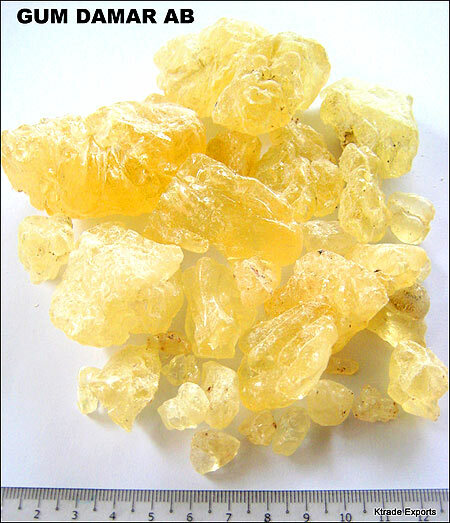 It is readily soluble in spirits and gives very pale films with high gloss, impermeable and excellent colour stability. 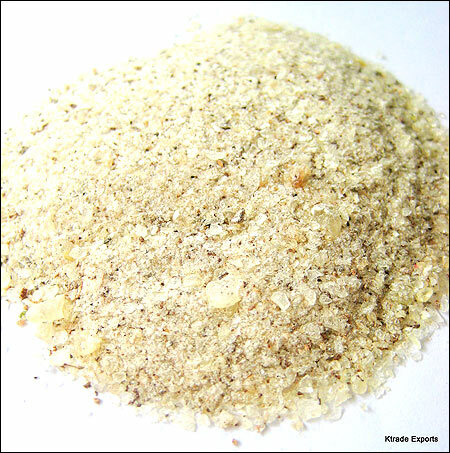 Typically used in lacquers to produce gloss and provide adhesive properties, it is also an ingredient in varnishes, emulsion and painting mediums. 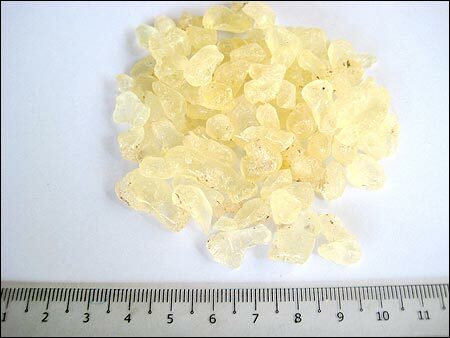 Our Gum Damar is processed at our Gum Damar processing unit in Lampung area, Indonesia. 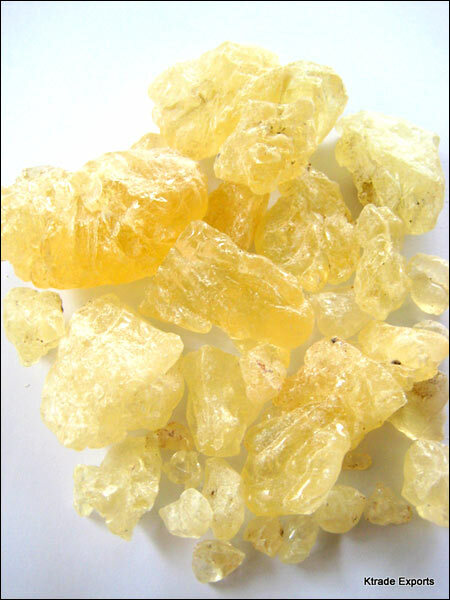 With this facility, we are able to offer various high-quality grades of Gum Damar direct from the source to fulfil our clients' needs.